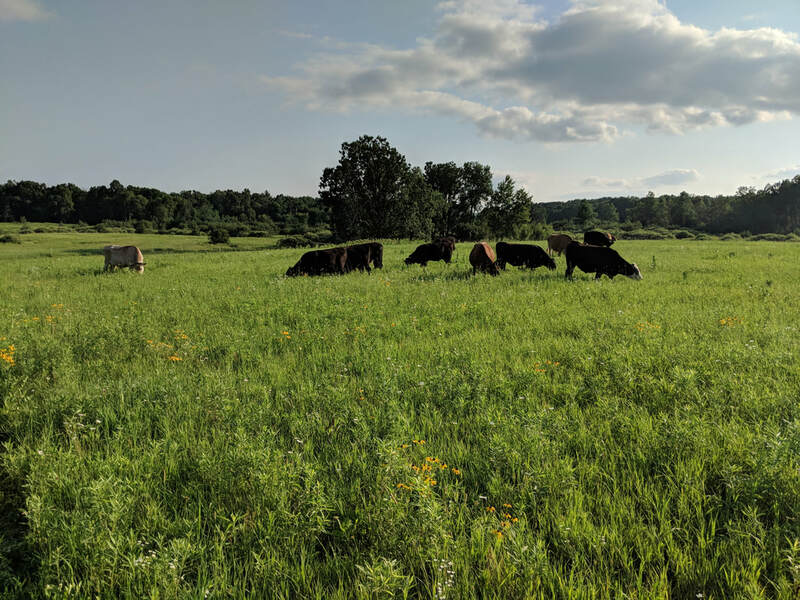 Johnson Family Pastures is a community based, family farm located in western Wisconsin. 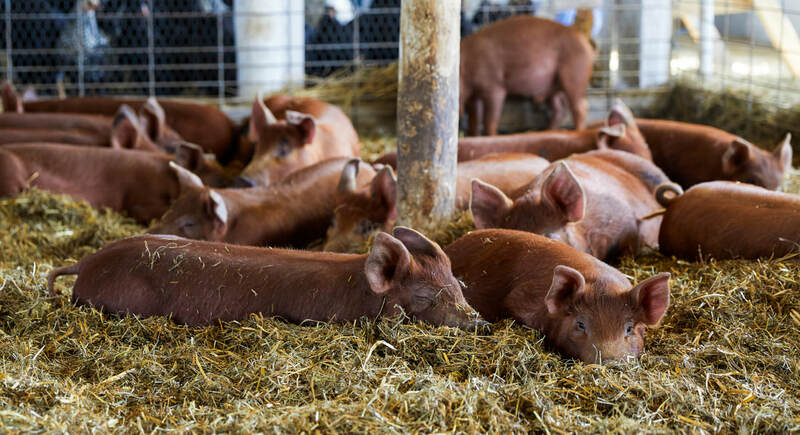 We raise quality chicken, pork, grassfed beef and lamb from our pasture-raised, heritage breed livestock. All our products are raised with the health of the land, our animals, and our customers in mind. 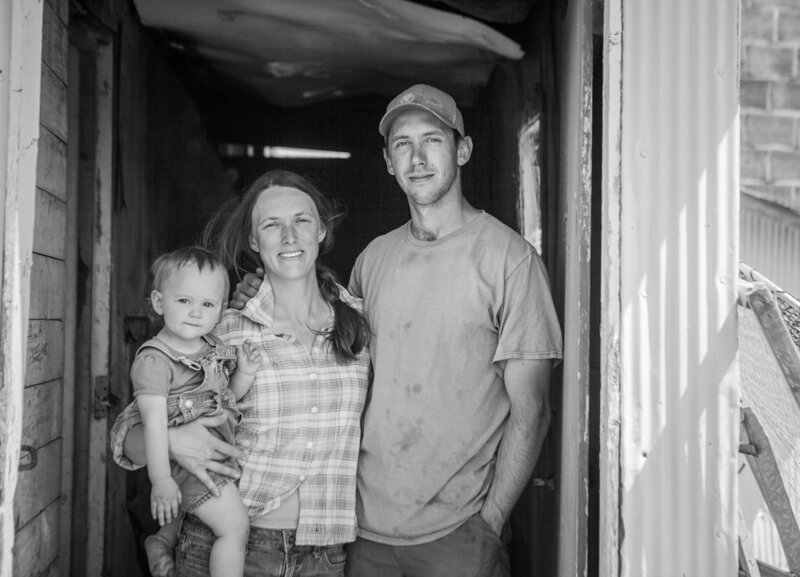 We welcome you to become a part of our community farm family! On-farm - Fridays 4:30 - 7pm. Place an order through our online order form or stop in.